I found this awesome site and thought you might like it too. 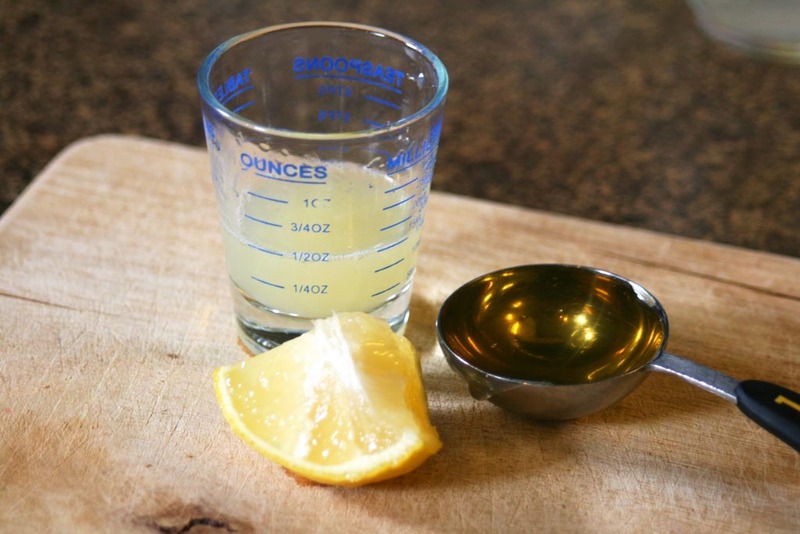 The link is athttp://www.sodura.com/hot-honey-lemonade-for-sore-throats/. I found this recipe in one of the kids recipe books that we have, called Once Upon a Recipe. It is for using in other recipes as a marinade, drink base etc. My husband has had a sore throat that he has had trouble soothing with salt water, ibuprofen, and throat drops. 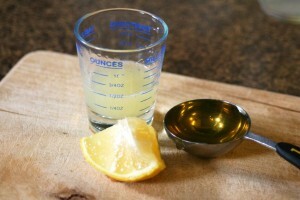 I read that hot lemonade can be used to soothe sore throats. 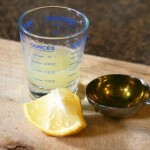 I remembered this recipe and thought hot lemonade made with honey should work great for sore throats! So, I tried it out on him. He is always sceptical when it comes to my home remedies, but more often than not, they work even better than medicine. I made a batch and gave it to him as he was walking out the door. When I spoke to him a little while later, he said that my hot honey lemonade was magic and to remember the recipe, because it actually worked. So, I thought I would share it. I’m definitely going to be using it on the kids too. They love anything made with honey. Give them a nice warm cup and send them to bed in their Aero Twin Bed and Aero Toddler Bed for good dreams. This is the original recipe for about 1 cup, but it is easy to double or triple. Boil the water and honey together for 2 minutes. Remove from heat and add lemon juice. There you have it! Works best for sore throats if served hot (warm for little ones).